✅ MODEL NUMBER: 218428121 Refrigerator Black Door Handle. ✅ INSTALL EASILY:Works with most top name brand Refrigerators: (Electrolux, Crosley, Frigidaire, Gibson, and Kelvinator....) and Replacement part numbers: 218428121, AP2114546, 218428107, 781148, AH427931, EA427931, PS427931, LP19826. 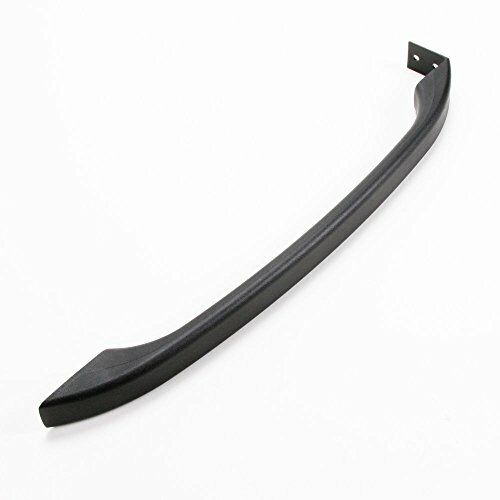 ✅ PREMIUM-QUALITY: Replacement 218428121 Refrigerator Black Door Handle products are made with the highest quality materials tested by manufacturer to match and/or exceed specifications of OEM products.